Pasir Ris probably has the only town centre in Singapore that is surrounded with so much green spaces. I like seeing the town centre set against the empty fields and wide blue skies. But unfortunately, all this is is going to be a history of the past soon. The town is stipulated to be redeveloped in the years to come, more public housings will be built and a tender has been released for developers to take up. It is wise now to take more photographs for memory sake and cherish whatever is going to be gone. I think 2018 is a year that Singapore is feeling “shiok” for the massive publicity, there are many indirect benefits for a small city state. First, we successfully held the trump-kim summit, an incredible event that the whole world is looking at.. We stood by the tv, together with the koreans and people around the world, hoping for a peaceful progress of the historic meeting. This event has help to market Singapore as an ideal location for meetings and businesses. The movie, Crazy Rich Asian also set tongues wagging about Singapore, both mainstream and social media are talking about the disparities of the real and portrayed sides of the country, and most of us identify ourselves as “crazy rich asians” instead. But all in all, it is a fantastic movie that you should go for. Putting these aside, i think Marina Bay is a really unique place worth talking about. Because where in the world can you revel in the remarkable views of the skyline, enjoy musical performances at the esplanade, watch a spectacular water show, feast on local hawker food and get your nature fix, all at a walkable distance? 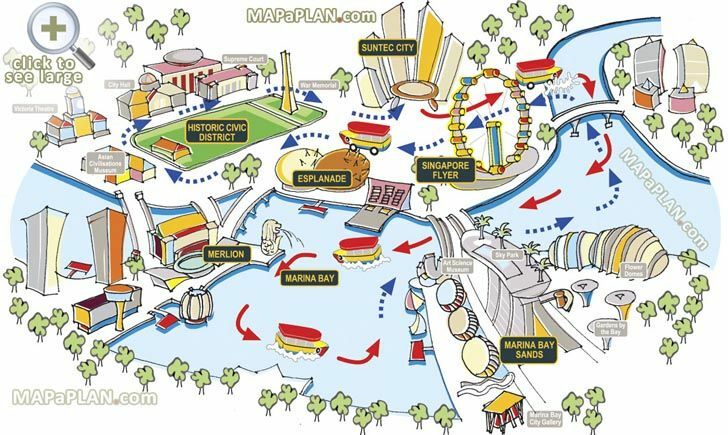 All the above mentioned is located around Marina Bay. That being said, being small has it advantageous too.